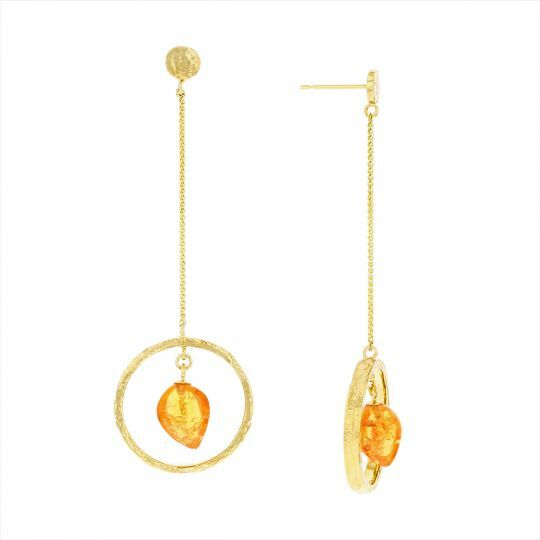 At Borsheims, we believe every purchase has a story; and like one of our trusted jewelry design partners, Parlé Jewelry Designs, that every gemstone has one too. 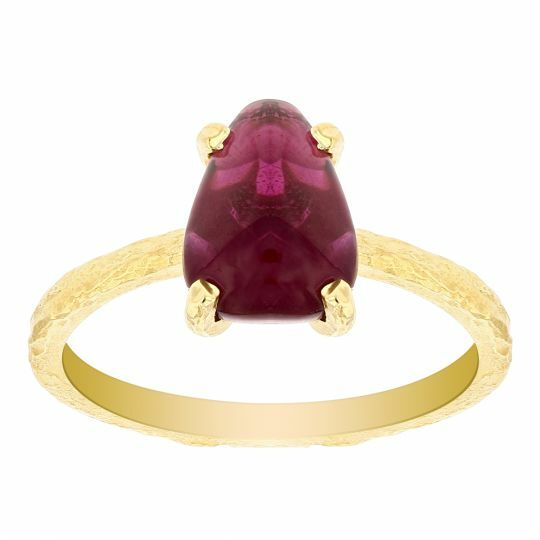 Inspired by the documentary series of the same name, Parlé’s “Sharing the Rough” collection tells the story of a gemstone from the point of view of its makers. 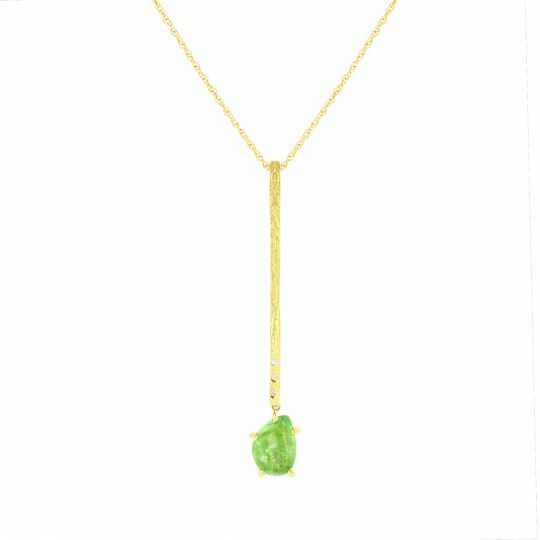 It shines a spotlight on the miners and gem cutters of East Africa who bring precious works of art to jewelry stores like Borsheims. And a portion of the proceeds from each sale go to the Devon Foundation to educate and improve the lives of those closest to the gem source (similar to our Kalahari Dream Diamond initiative). Borsheims is proud to be a retail partner with Parlé and to further the Sharing the Rough initiative. Below, you can find more information about the collection, documentary and the Devon Foundation. “Sharing the Rough” designs encapsulate the passion and beauty of each gemstone, weaving together the journey these gems take and all of the hands they pass through. The story of the miners and gem cutters are linked to each gemstone they bring to the surface. 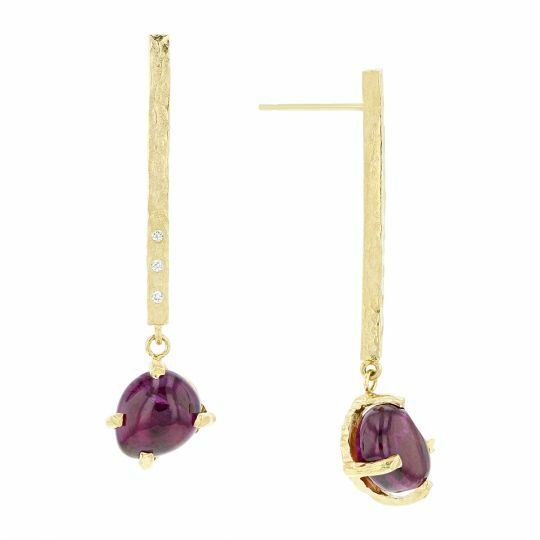 Without these individuals, there would be no jewelry, and each piece in the collection aims to highlight their craftsmanship by putting the gemstone front and center. 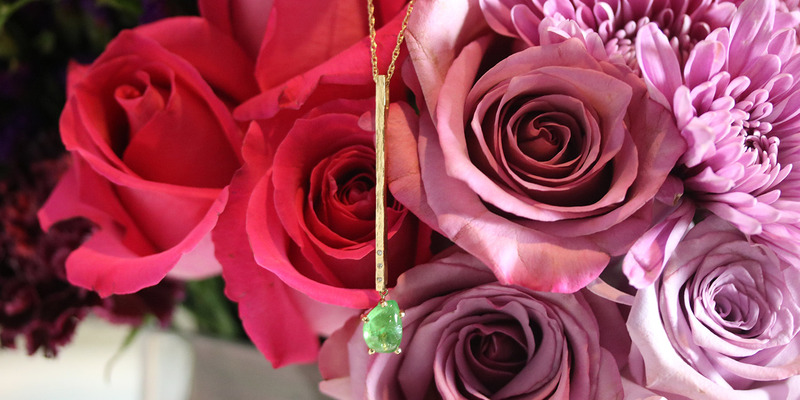 It was of the utmost importance to the design team at Parlé to pay homage to the communities providing each gemstone. Wax carving, satin finishes, hammered gold details, asymmetric silhouettes and organic lines were all techniques used to showcase not only the vibrant garnets but the care that goes into mining, cutting, polishing and creating beautiful jewelry. 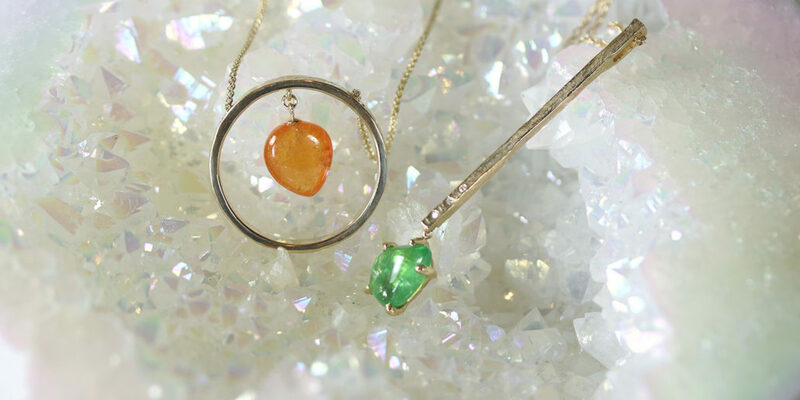 By creating this collection and supporting the Devon Foundation, Parlé is providing opportunities for some of the most vulnerable in the gemstone trade. Through monetary assistance distributed by the Devon Foundation, individuals can receive lapidary and gemology training, allowing them to make more money for their families. School-aged children also have access to education and daily hot meals for lunch. 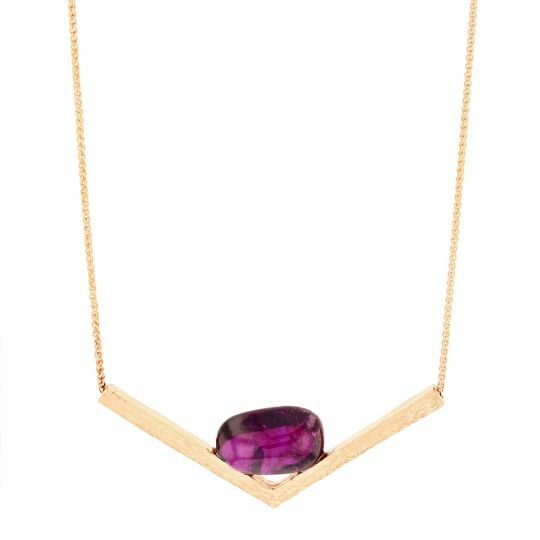 The finished jewelry in the collection feature combinations of faceted and tumbled mandarin garnet, rhodolite garnet, green and royal purple garnet pieces. 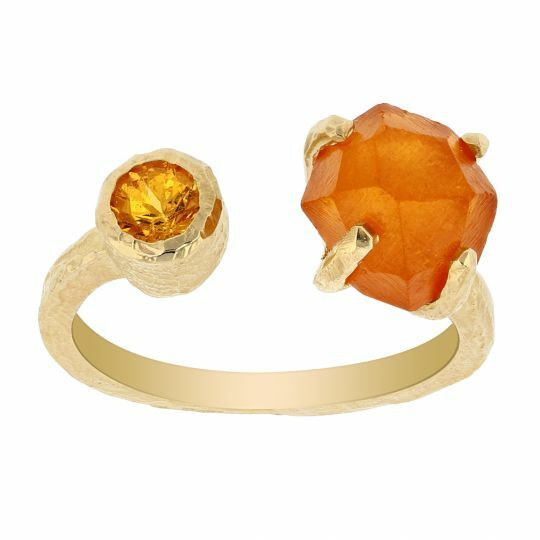 “Sharing the Rough: The Journey of a Gemstone” beautifully depicts the never-before-captured full journey of a gemstone from deep within a mine to the creation of a piece of finished jewelry. It tells the story of each maker, from miners, gem cutters, and polishers and how all these relationships are intertwined through first hand accounts. Viewers can also see how the Devon Foundation helps to support mining communities through education and providing resources that lead to better employment. The creators wanted to show the faces behind the gems, allowing the viewers a glimpse at how gemstone mining affects communities and what organizations are doing to fully support the communities where these gems are mined. It also delves into the skill and effort required to bring these beautiful gemstones to consumers. At the heart of these efforts is the Devon Foundation that works to provide educational opportunities for men, women and children in East Africa. With the help of donors, the Devon Foundation has been able to provide scholarships for individuals to complete classes at the Institute of Gemology of Madagascar and the Arusha Gemological and Jewelry Training Center in the areas of gemology and lapidary techniques (forming gemstones into a finished product). This education helps position students to work in local gem cutting shops or potentially open their own businesses. They also provide assistance to the Kitarini School which is attended by 500 students, providing lunch, access to fresh water and a library. By providing hot lunch to the students, many who travel long distances to attend, the students are motivated to study harder and have earned higher grades on national tests. Providing fresh water, a cup and a bowl to each student has also been made possible thanks to contributions. A new library was built for the Kitarini School in 2018 and 50 pounds of books were also donated.